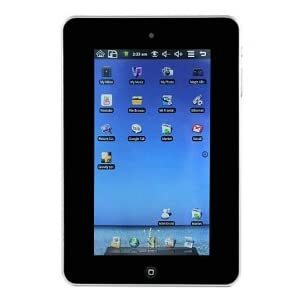 Plexon 7" Touch Screen Tablet PC has 256MB ram to handle multiple apps. You may use the device vertically or horizontally and it is perfect for viewing movies, reading e-books, listening to music, etc. Standby times is 3-4 days and usage time is about 3-6 hours depending on type of usage.